Planning ahead and packing the essentials can be the difference between a cherished memory and a complete meltdown. Make traveling with kids fun for the whole family with our favorite gear and travel tips. Our son, Max, got his passport photo taken at 4 months old, and at 8 months went on his first overseas trip. 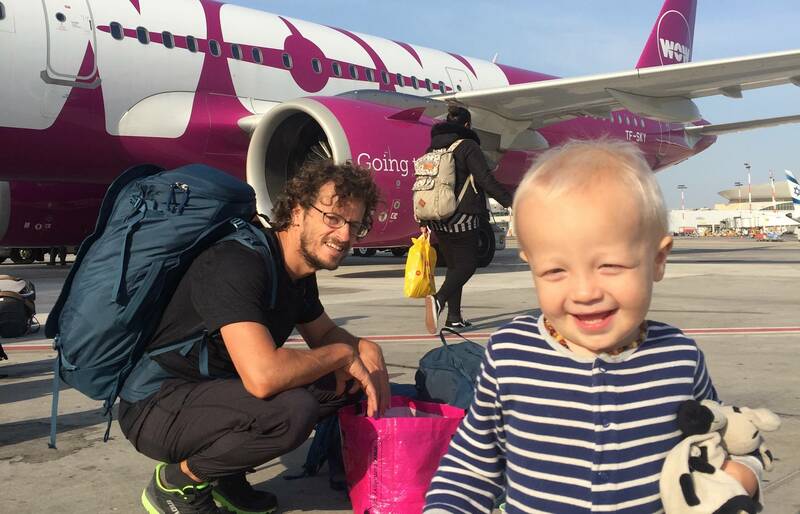 Now, at almost 2 years old, he has more passport stamps than many adults! At first, we dreaded the long travel days, but we now actually look forward to them as a chance to play and connect with many different people that we wouldn’t otherwise meet. Of course, it can be tiring dealing with security lines, time changes, and being stuck in confined spaces for long periods of time. But after countless trips, we’ve come up with some tips and tricks that have helped us avoid (or at least minimize) kiddo meltdowns. Whether your next trip is a two-hour drive or a 16-hour plane ride, we have some tips and tricks that may be useful as you start planning your holiday travel. If you hope to watch that movie or finish your book on the plane — let that expectation go and set yourself up for success by thinking of it as a time to connect with your child. As easy as it is to plop your kiddo in front of an iPad, try bringing a fun puzzle or favorite toy instead. And don’t forget that new places and faces are the best entertainment, especially for babies and toddlers. Bring a variety of snacks. With a toddler in tow, our snack variety and quantity has increased significantly. And don’t forget that as long as your child appears to be an infant or toddler, TSA will let you carry liquids in quantities larger than 3.4 ounces for your child. We take full advantage of this and bring applesauce, cottage cheese, and yogurt. 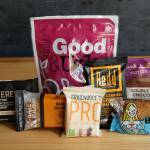 When we want to go super light, we carry instant oatmeal or freeze-dried meal (see our favorite snacks below), as we can always get hot water on the plane. No one likes going hungry. Plus, food is a good distraction at any age. When we first started traveling overseas with Max, I brought everything I could possibly think of. I had the “you never know” mentality. After doing that once and seeing how ridiculous and annoying it was to lug around all of this extra stuff with us, I vowed never to pack so much again. Babies and mothers are everywhere in the world, and if we needed something, I’m sure we could find it. So now I take the bare minimum: four outfits, two pairs of shoes, a hat, one jacket, baby Tylenol, his favorite snuggle toy, and enough diapers to get us to our destination (plus a few extra for a full day after we land). Everything else can be found once we get there if we really need it. And more often than not, we usually make do without. Always take advantage of family perks. If you’ve ever tried to explain to a 16-month-old that you have to wait in a long, boring line before they can go run and play, you know how challenging that is. Luckily, you can avoid this altogether by finding an agent and asking them for a family line. If they don’t have one, they will quickly usher you to the front of the line or take you to a special line that’s almost always shorter and full of playmates for your little one. We have pulled this card many times: in security lines, customs, and passport security, especially when Max is about to have a breakdown. It has made traveling with a baby or toddler easier and more fun. A few months before our trip, we always reach out on social media to see who we know in the destination city. Then, we talk to these locals and see if they have some of the big-ticket items like a carseat, crib, or stroller. Often, they have friends who have access to everything we need. To bring a stroller or not? We have struggled with this question a couple times, and it always comes down to what kind of trip we’re on. 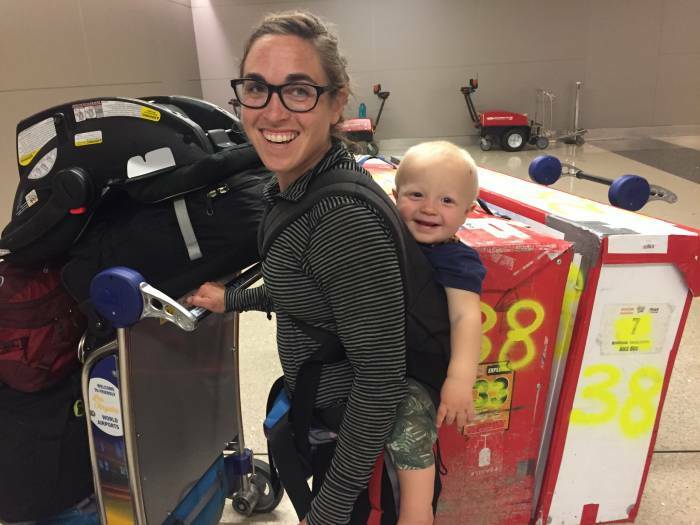 If we’re headed to New Zealand, our main baby activity is hiking, so we only bring a backpack and then borrow a stroller if we can. However, if we’re headed to a place like Europe where our main mode of transport is walking through cities, we often opt to bring a stroller. The main advantage of a stroller is that it helps us establish a base camp for the whole family. 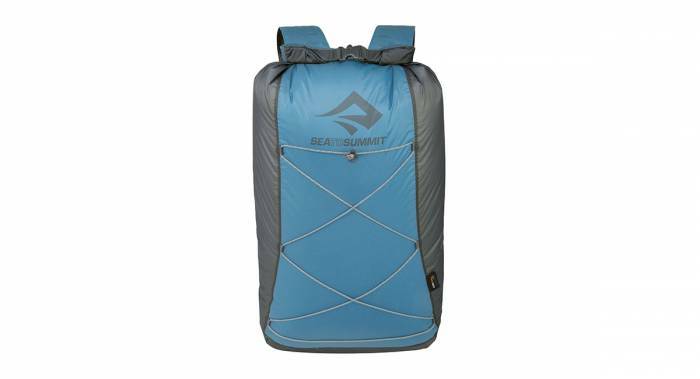 It quickly becomes a convenient and portable place with snacks, water, and other essentials. The downside, of course, is that bringing a stroller can make logistics hard depending on where you are and can take up a lot of space. Think about what type of activities you’ll be enjoying while traveling and decide if a stroller will enhance or detract from the experience (and check out our favorite travel strollers below). Below are a few of our favorite pieces of gear that make traveling as a family easier and more fun. 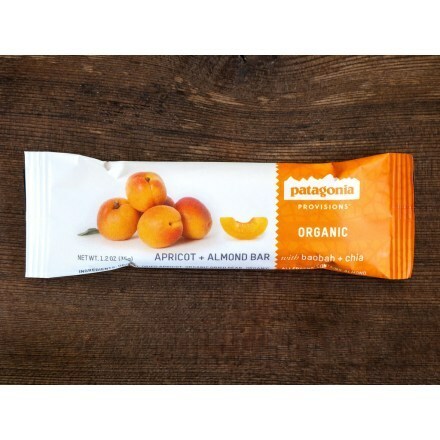 When we are looking ahead at a long travel day, we always throw a few packs of Picky Bars Oatmeal, a couple Good To-Go meals, and a Patagonia Fruit and Nut Bar in our bag because we know this will guarantee us a nutritious meal in a pinch. It’s a great alternative to crackers, which my kid loves at the moment. But I know that after too many of them he will act out, and then we will all be in a bad mood. 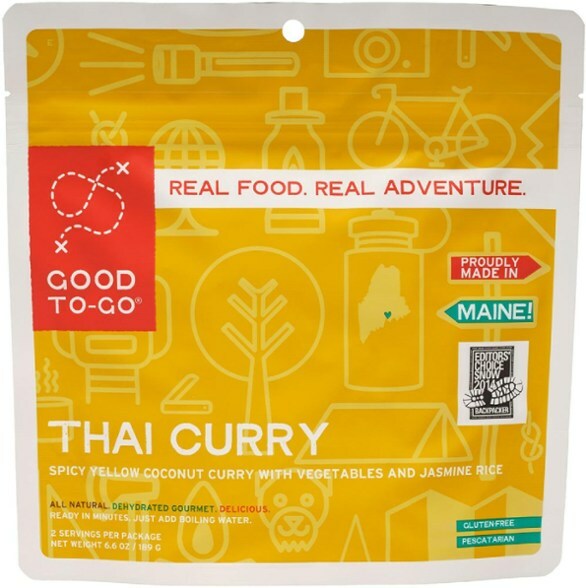 Having easy real food options that are made with natural whole ingredients keeps us all sane. And because hot water is offered on the plane and in the airport, we always have a way to eat hot, nutritious food. On trips where we’re trying to travel with less, we opt for this backpack because it’s useful in a variety of travel situations and can act as our main family backpack too. On our last trip to Europe, we wanted to pack super light to avoid extra baggage fees. Because the Kelty acted as both a carrier and a backpack, we were able to travel for an extended time using only carry-on luggage. The Journey PerfectFIT is Max’s favorite ride when we’re traveling because he can sit up high in comfort and see everything. 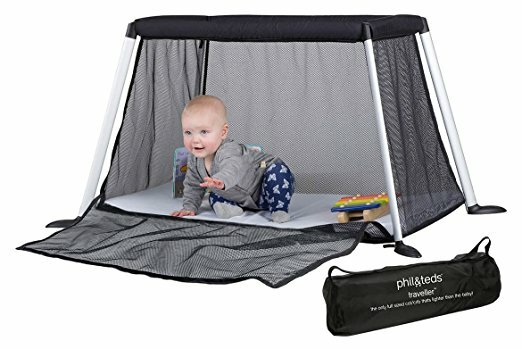 The sunshade keeps him protected from the elements, and the PerfectFIT suspension system means my husband, mom, stepdad, and I could all take turns carrying Max. This Ultra-Sil Dry Day Pack is our number one go-to travel bag. 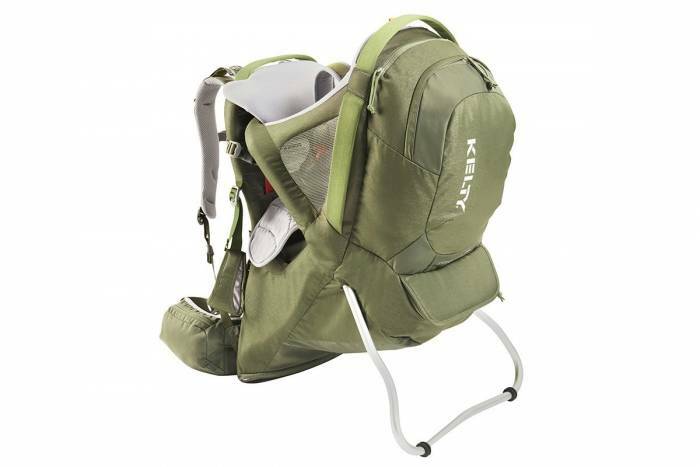 It’s crazy light at 3.8 ounces, packs down to the size of a tennis ball, and can carry up to 22 L. We use ours as an everyday pack when we’re traveling and can easily fit diapers, water, snacks, and a layer for each of us. And at home, we use it every day for commuting the gym or to the coffee shop. It’s the perfect size for a laptop or gym clothes and a water bottle. I love all the stowaway Hydrapak bottles because they don’t take up much space, are easy to clean, and make for great toys. My favorite for little ones is the flexible 1-L Stow. It’s spillproof and has an easy-to-drink-from nozzle. As a family, we bring one for each of us. That way, Max can drink from any of them, they pack down small when not in use, and all together make for great stacking fun. 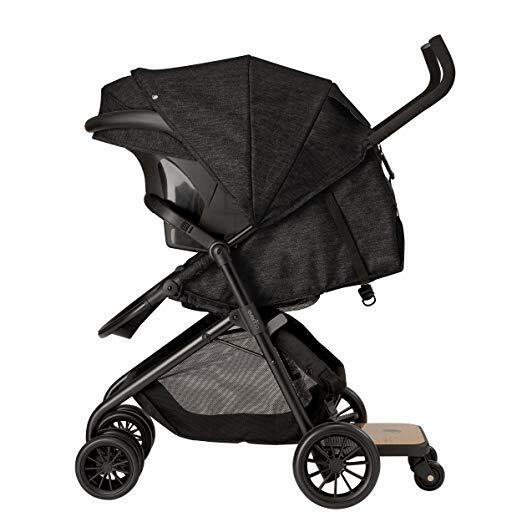 When we do take a stroller with us, we always reach for our Thule Double Chariot ($849). We always get comments on how easy it is to fold and how small, slim, and light it is. As a bonus, the Thule Chariot easily transitions from jogger mode to biker mode with just two small additional pieces. So we always look for bikes to rent or borrow in our destination city. For traveling with babies, the Sibby Travel System ($199) is a winner. Between the uber-light carseat, the full-coverage canopy, and slim-fold design, you can’t go wrong. And for anyone considering taking a cheap umbrella stroller, please don’t. They break easily, the wheels always get jammed, and they’re not even comfortable. Instead, opt for the Summer Infant 3DPac ($149). 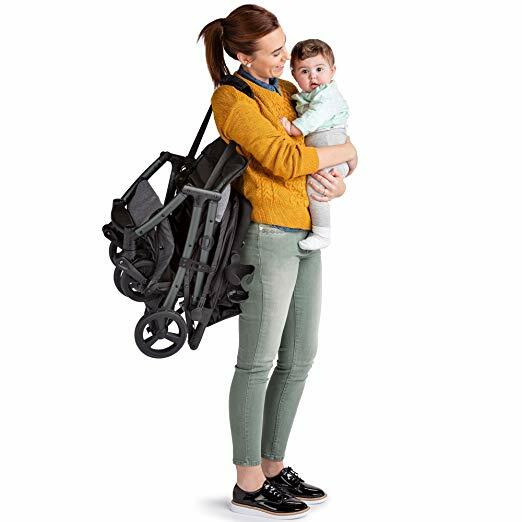 It weighs just 16 pounds, conveniently folds with one hand, and offers your kiddo a comfortable ride. For long layovers, the Rumpl Ground Cover is a lifesaver. For us, it acts as both a blanket and a soft place to lie down or play that we know is clean. While I’m not a complete germaphobe, the idea of my kid picking up food and rolling around on the dirty airport floor makes me cringe. This ground cover is our base camp when we’re waiting out a long layover in an airport and is our blanket for when we want to get cozy on the plane. 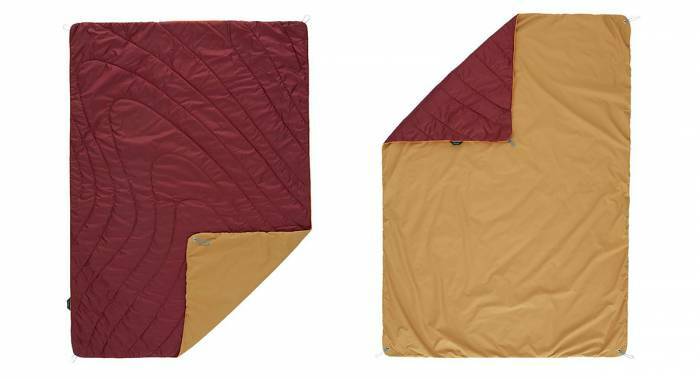 One side sports a laminated waterproof nylon backer that keeps you dry even on the wettest ground while the top is the classic Rumpl puffy blanket. When possible, it’s easiest to simply borrow or rent a crib while traveling. Otherwise, there are some great options for traveling. 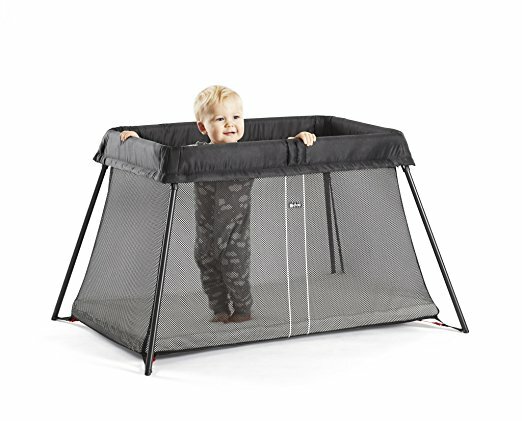 Our top pick is the BABYBJORN Travel Crib Lite ($299). It weighs in at just 13 pounds and packs down to carry-on size. 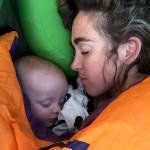 Best of all, it sets up really quickly and is the most comfortable-seeming travel crib we’ve tested. But if small is what you’re after, the Traveller Crib ($149) from New Zealand brand phil&teds can’t be beat. It weighs just 7 pounds and can easily pack into a suitcase or carry-on bag. It takes a bit to get used to the setup, but it’s a breeze once you understand the tent-like pole structure. Lastly, we have to mention the Chicco Lullaby Baby Playard ($199). While too bulky to fly with, this is the way to go if you need an all-in-one solution for your vacation house or while visiting family. 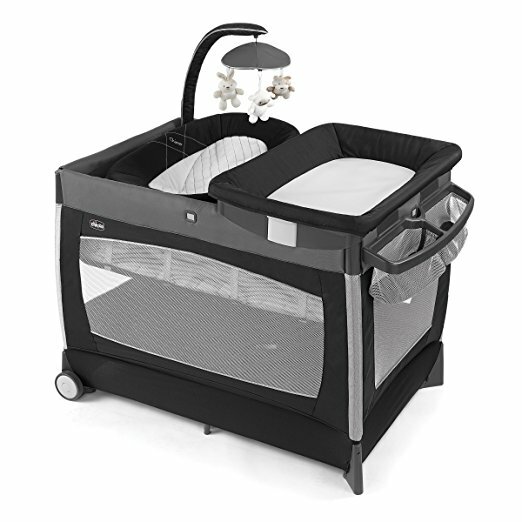 With the attached bassinet and changing table, it easily becomes headquarters for all things baby. 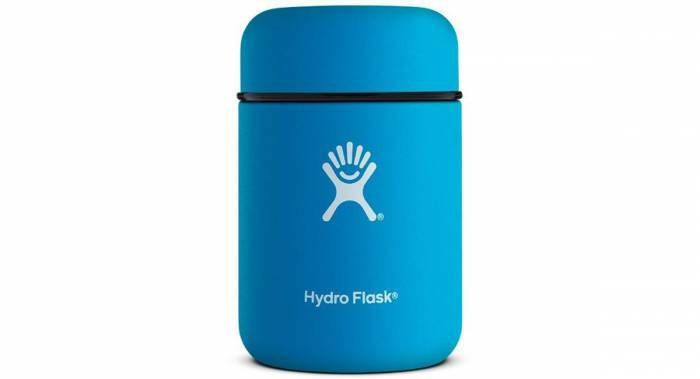 When traveling, especially on trips that can last up to 48 hours, we carry a Hydro Flask food flask. 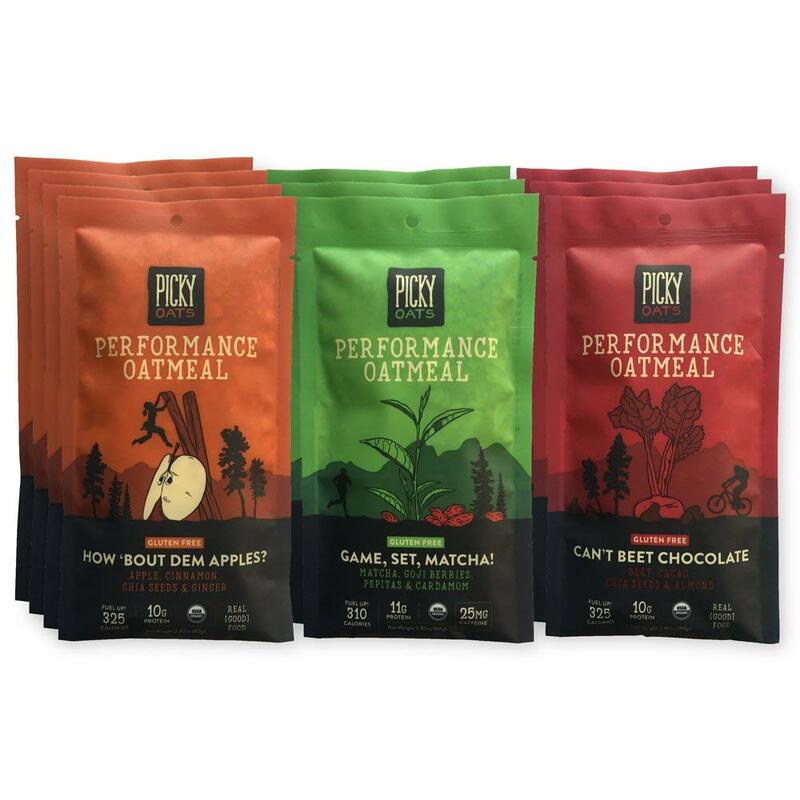 It keeps oatmeal hot for up to four hours and cold foods like yogurt and granola good up to eight hours. We love the food flasks; after picking at a meal, we know our toddler will be hungry again in an hour. Being able to save the leftovers and have something nutritious and filling to offer is a top priority when traveling. 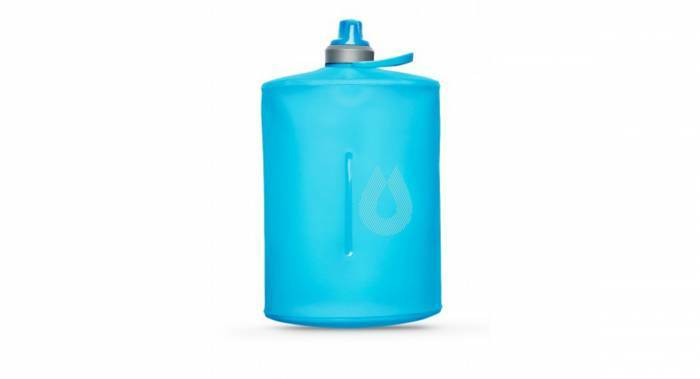 Best of all, the 12-ounce flask fits perfectly in any bag and is easy to grip so even a toddler can hold onto it. Don’t delay. Sure, that first trip is daunting, but you’ll learn something each and every time you travel. And after a few long flights or cross-country road trips, what once seemed impossible — traveling with kids — will become fun, easy, and no big deal.